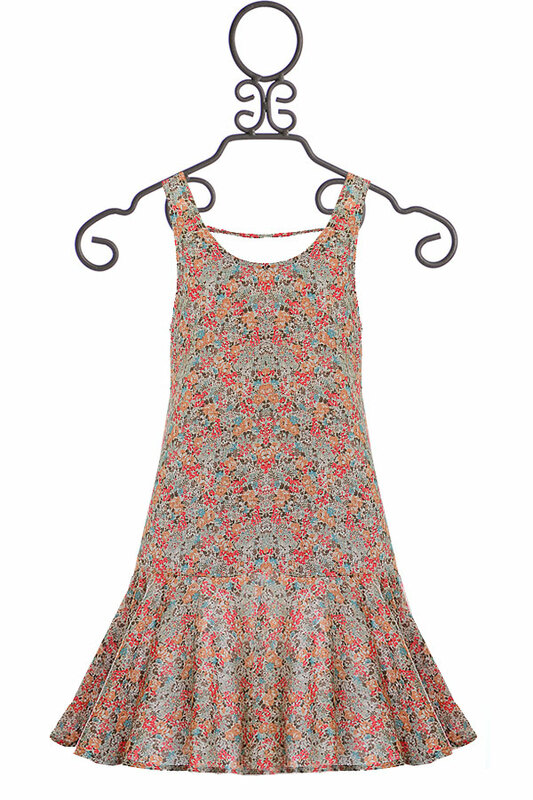 $29 - A breath of fresh is, this tween dress comes from designer PPLA. The dress offers a sleeveless scoop neckline and a thin tie added in the front. The flowering print is filled with coral, peach and teal. The casual fit looks fabulous with her summer sandals or matching flats. 100% Rayon. Hand Wash Cold, Lay Flat to Dry. Made in the U.S.A.